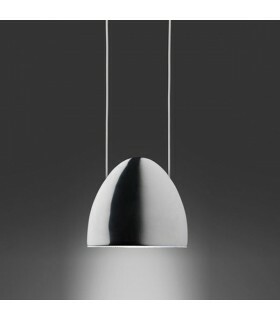 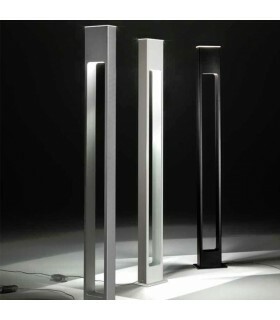 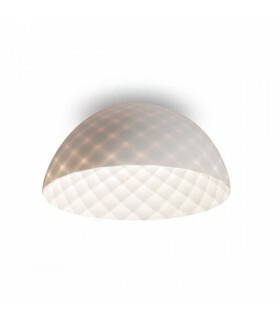 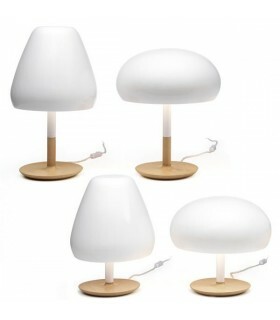 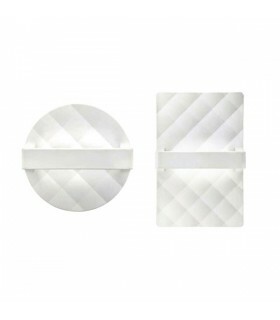 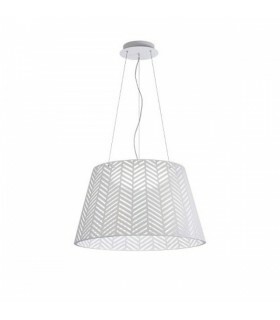 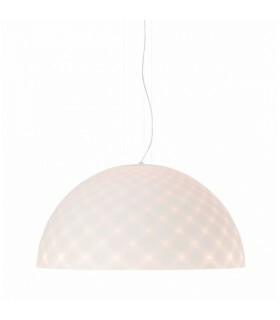 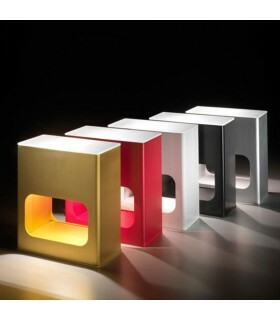 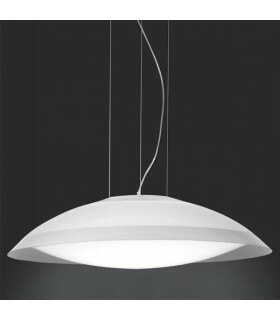 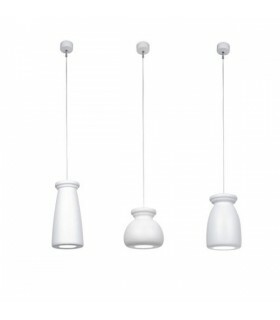 Family with three different models and conjuntables each other, hanging lamps made in finished in matte white ceramic. 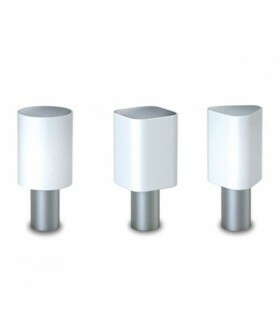 Cable Téxtil. 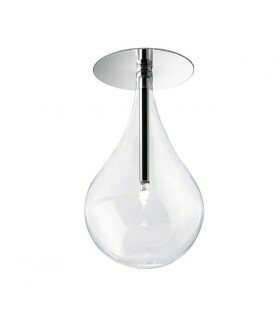 E27 bulb 20w max Not included sizes Mod 5360 44x22Ø Mod 5361 26.5x28Ø Mod 5362 35x25Ø Delivery 1 week.